To impede your consciousness and to restrict your collective awareness because you believe that your Soul work is complete, is a tragedy that will never cease to cause affliction. The growth of our Soul carries on throughout the entirety of our life, there never comes a time when an opportunity crosses our path to help us elevate the vibration of our Souls energy, in some way. 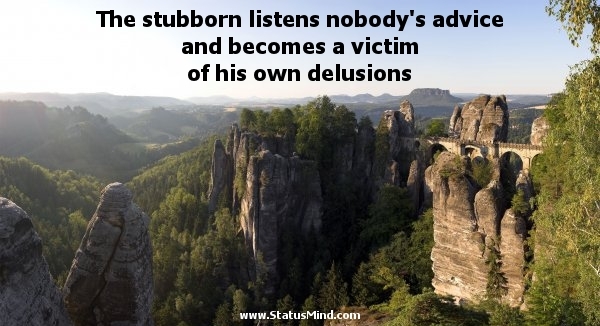 Be aware not to get steadfast in your Ego’s grip of self denial. But at the same time learn how to embrace the gratitude of the mountain top once you have achieved the climb. Our spiritual journey embarks us on a path with many obstacles, but there are times when the way is clear and we are able to travel well. Achieving a period of growth elevates our energy, we sore like a kite on a blustery day, the cord of our Soul is attached to the earth allowing us the freedom to feel euphoric and exultant. Equally there are times when a cave high up in the mountains feels like our only retreat, our mind is in a constant battle and our Souls only craving pleads to escape. Hold steadfast, these are the times to rejoice the most, the hours, days and maybe weeks that we suffer from the symptoms of our Ego far beyond our comprehension, this is a time of change. There is a shift happening within you, an amendment of the belief system that throughout your life you have put your faith and trust in, this is being challenged and so be it. Do not resist the pain, do not deny this gifted time, do not listen to your Ego’s voice, because you are not invincible to what you have come here to achieve, no-one is. Do not settle too comfortably in your current situation, alas enjoy the smooth ride and rebuild your strength, fly like a kite and bliss out on the mountain top. Be still when the Universe speaks, it will let you know when it is time to grow again, all that is required of you is to be present.